Evoke Thy Lords are a band from Russia that plays a psychedelic mixture of stoner, doom, and death metal and this is a review of their 2017 album "Lifestories" which was released by Solitude Productions. A very heavy retro doom metal sound starts off the album along with some solos and leads that are done in more of a stoner style while you can also hear a great amount of melody in the guitar riffing and after awhile death metal growls start to make their presence known and flutes are also used briefly. Most of the tracks are very long and epic in length while the songs mix in influences from as early as the 70's to modern times and at times the vocals show a Cathedral influence as well as a small amount of melodic vocals and when acoustic guitars are utilized they give the songs a more psychedelic edge and all of the songs stick to a very slow musical direction. Evoke Thy Lords plays a musical style that takes psychedelic, stoner and doom metal and mixes it with the heaviness of death metal to create a sound of their own, the production sounds very professional while the lyrics cover life stories themes. 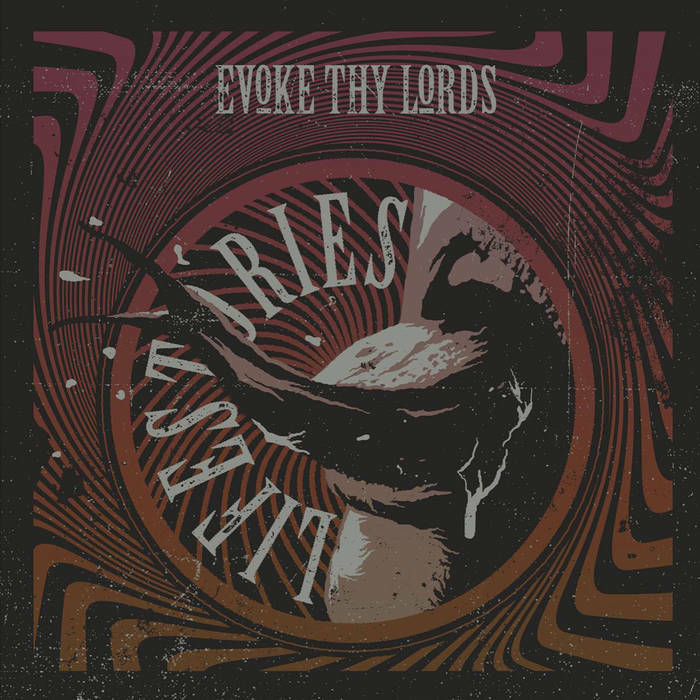 In my opinion Evoke Thy Lords are a very great sounding psychedelic mixture of stoner, doom, and death metal and if you are a fan of those musical genres, you should check out this band. RECOMMENDED TRACKS INCLUDE "Still Old" and "Stuff It". 8 out of 10.